SKU: CNO. 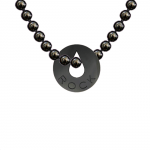 Categories: Bracelets, CLASSIC NECKLACES, Collections, Necklaces. 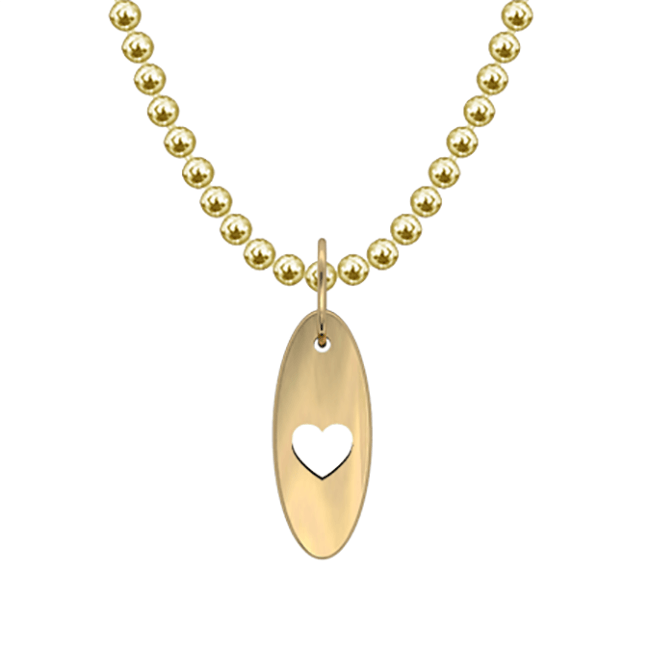 This Allumer necklace, from the ‘Classic’ collection by Natasha Leith-Smith, features a rectangle, pill, oval or flame shaped 9ct White Gold, 9ct Yellow Gold, 9ct Rose Gold, Black Rhodium or Silver charm with either a flame cut out, heart cut out, diamond or your own special message that comes on a ball chain.